Housewifery | How Was School? 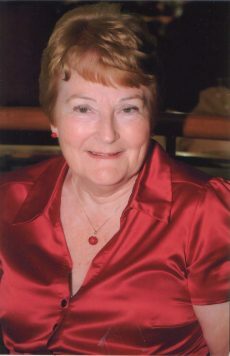 Mavis was born in 1940 in Fulham, London. 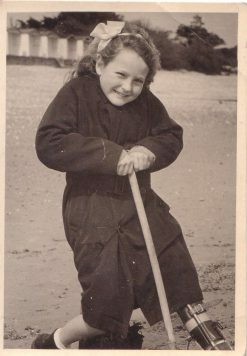 She attended a local special school from age five to age sixteen and from there went on to a job with the Gas Board. Here Mavis describes learning how to iron and starch. We had a Cookery teacher and she used to take us for Housewifery as well, and she used to be really crafty, she used to bring things in from home for us to iron, to practice on, you know, or 'just do these things for me', you know, and all that and we used to have to starch pillowcases and God knows what and iron them to perfection. Here Ron describes asking for more jam.